wine collection identity. 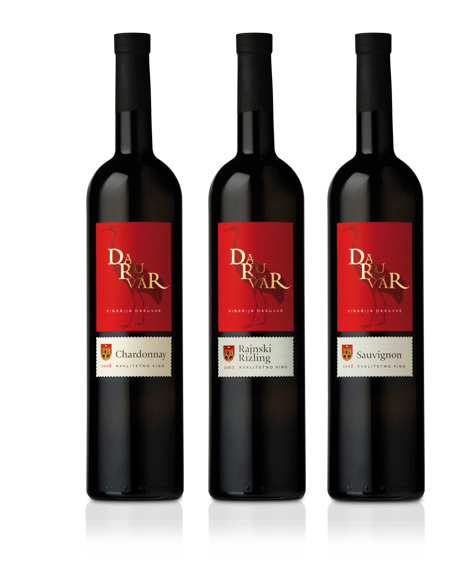 daruvar winery is most renowed slavonian basement of badel1862. crane is the town symbol.